Window Shades add a magical touch to every home décor. They come in a variety of types and colors to cater to the aesthetic taste of just about any homeowner. They fit perfectly into both traditional and contemporary homes. Compared to window blinds, shades are generally easier to use and more energy-efficient. Shades hide completely when open, or stack perfectly at the top of the window (depending on the type), giving your room a sleek plush touch. Whether you are looking to keep neighbors’ staring eyes away, control the amount of light entering your room, or just add a luxurious touch to your interior décor, you can rest assured these window shades options will bring the prize home without any hassle. Shades are easier to operate due to their rolling mechanism. Shades come in a plethora of designs and colors to fit perfectly into any home décor. Shades are your best bet if you have pets or kids at home. 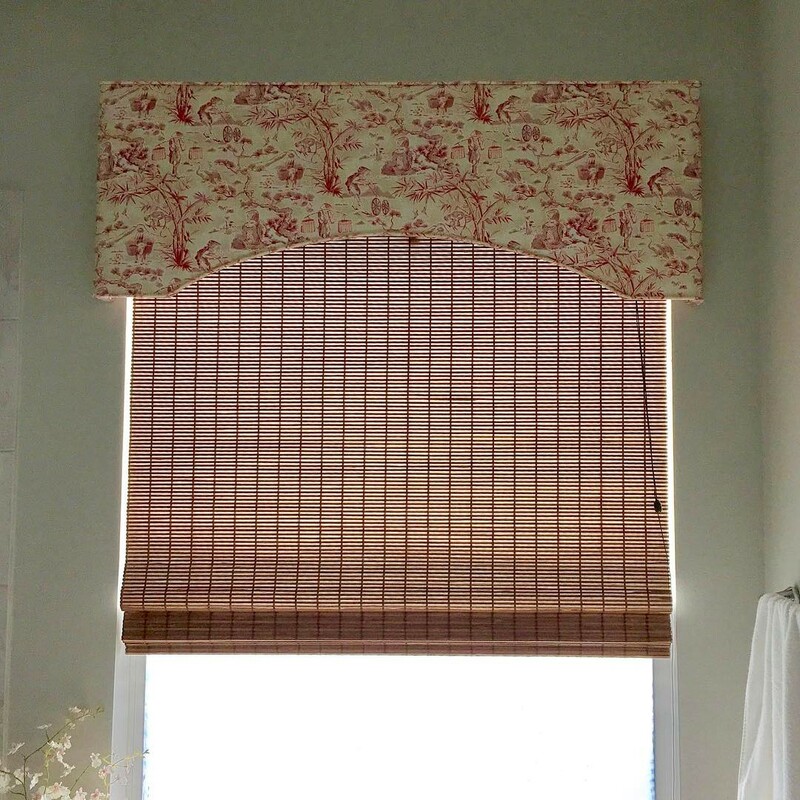 Shades offer you more privacy options compared to other window treatments. Lastly, they add a special plush touch to your aesthetic design. With lots of window shades options available on the market today, it can get pretty confusing trying to decide on a particular type. We took the time to compile a few popular shades to help give you an insight into what might be the best window shade for your home. Honeycomb Shades, also known as Cellular Shades, are the most popular type of window shades. They come in different styles and options and are highly energy-efficient. Honeycomb shades help regulate the temperature of a room relative to the weather. They trap cool air to block out the sun in summer and heat to block out cold in winter. 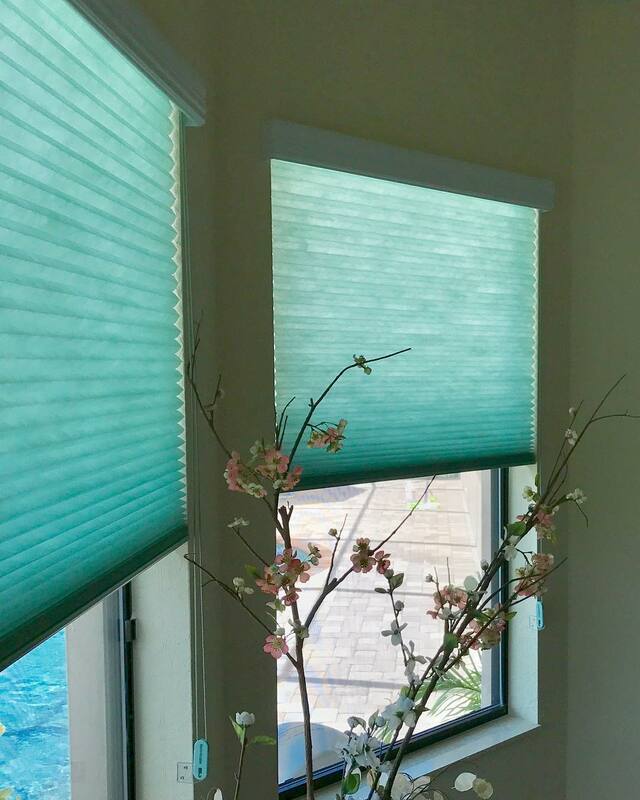 Besides bolstering your aesthetic appeal, Cellular Shades provide you with excellent light-filtering options, such as blackout shades, so you can control how much light gets into your room. Roller Shades come in fabric or vinyl with varying color options. They add a minimal look to any home décor irrespective of your aesthetic taste. They also maintain the light filtering option that allows you control the amount of light entering into your room. Because of their minimalistic look, roller shades look great as a standalone window treatment, or installed behind drapery panels in a more traditional setting. With PowerView® Motorization from Hunter Douglas, you control all your roller shades from your smartphone, tablet or their Pebble® remote. Because of this smart technology, you even have the ability to schedule your roller shades to open and close on a custom schedule that suits your lifestyle and preferences. Like most shades, Roman Shades come in different colors and offer light-filtering options. They give a sleek feel to your home in both blackout and UV filter options. They are easily operated with a cord, and when rolled up, sit perfectly at the top of your window giving them the look of a valance. Perhaps the sleekest of them all, Woven Wood Shades also known as Bamboo Shades, complements your sophisticated aesthetic appeal with a feel of warm natural touch. This makes it the go-to choice for most interior designers. As with other shades, they also come with light-filtering and room darkening liner options. For residents living in warm and sunny Florida, you can’t beat it! One of the more popular Woven Wood Shade options is the Provenance® Woven Wood Shade from Hunter Douglas. They are crafted from natural woods, reeds, bamboo, and grasses, lending beauty and light to transform your home décor. The natural fibers used to create the woven texture beautifully add an organic style to your sunlight filtered room. B&G Window Fashions is a Hunter Douglas Showcase Dealer serving Southwest Florida, including Manatee, Sarasota, and Charlotte Counties. 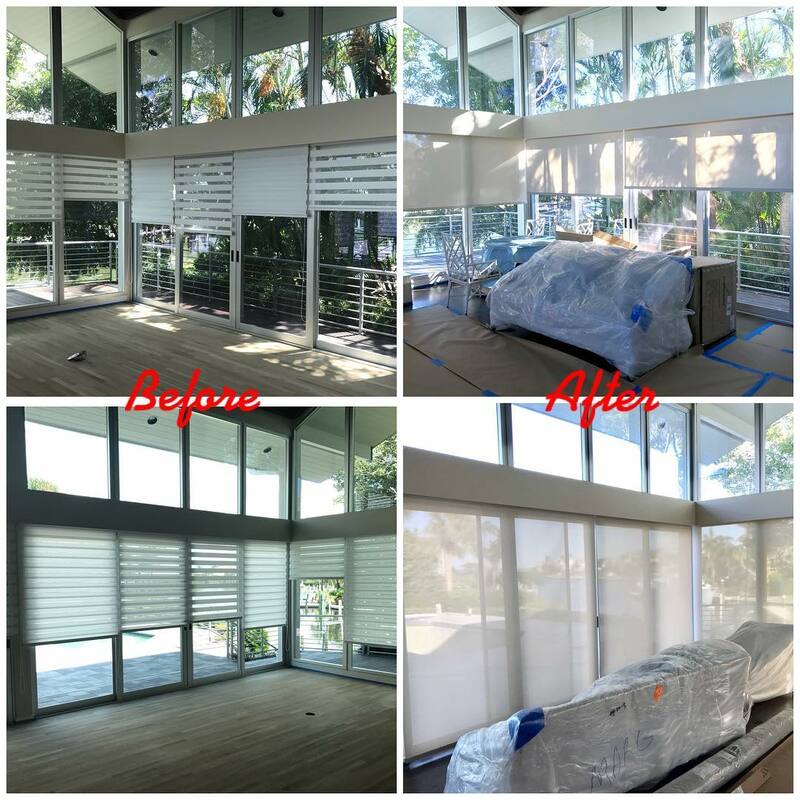 We offer custom blinds, shades, shutters, drapery, and upholstery to residential and commercial clients throughout the tri-county areas. We also work hand-in-hand with home-builders, remodeling companies, and interior designers. At B&G Window Fashions, our highly-trained staff will make your window treatment shopping experience one you’ll never forget. Our design consultants have an amazing eye, and our installers are employees, not subcontractors. Feel free to visit our showroom at one of our two locations, or contact us for a FREE in-home consultation!